Martin’s Camp on Lake Restoule in Ontario’s Near North Region offers a wonderful setting for your next family summer holiday. 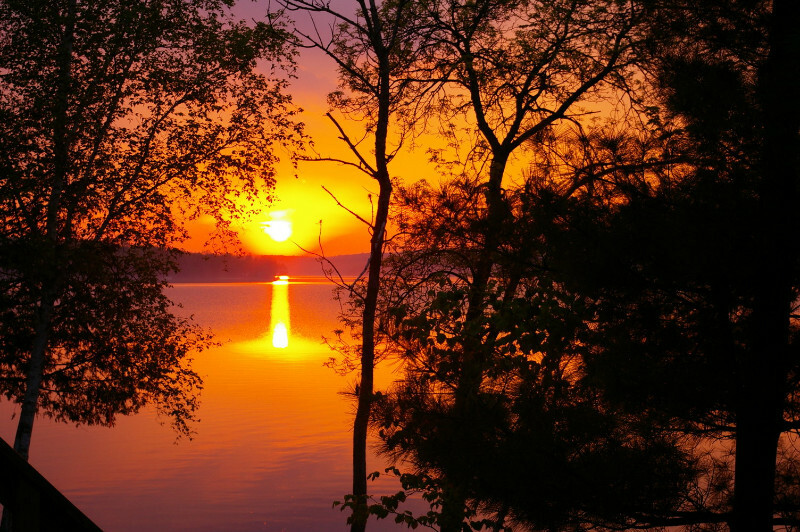 Come enjoy the incredible beauty of our camp – where you can experience stunning sunsets, warm days on the sandy beach, and incredible fishing on one of eight bodies of water. We have everything you need to have a great family holiday! 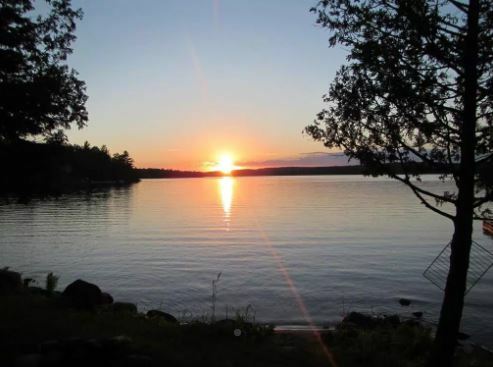 We are located just south of North Bay and Lake Nipissing in the heart of the Loring-Restoule Vacation-land area. Martin’s Camp offers a choice of lodging to suit your family. There are housekeeping cottages that are fully equipped with all your kitchen needs, a private bathroom, and electricity. You can bring your own linens, or request linen service. If you would prefer camping, we offer camp sites with water and electric hook ups. We even have dock spots available if you bring your own boat & motor. 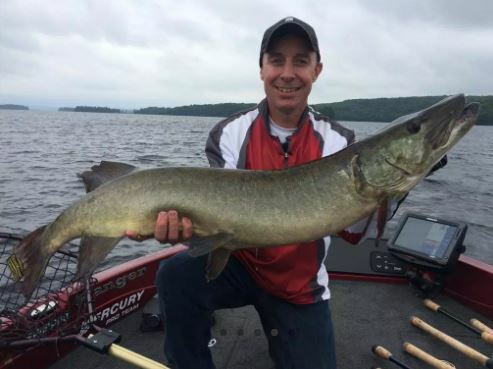 We can help you with arranging a fishing vacation that will meet your needs. We offer boat and motor rentals for the day or for the week and have access to several back lakes. To maximize your time on the water, you can stock up on live fishing bait, gas, oil, and ice for your trip all right here at Martin’s Camp. There is so much to do on Lake Restoule and Martin’s Camp is a perfect location. When you are ready to explore the land on foot, Martin’s Camp is a great central location from which to explore the hiking trails and get in some spectacular views as you venture through the unspoiled nature. Take in a delicious meal and brew, scout out some artisan food products from local growers, or simply relax on the shore, watch the sunset explode across the water, and finish your day with s’mores around a campfire. 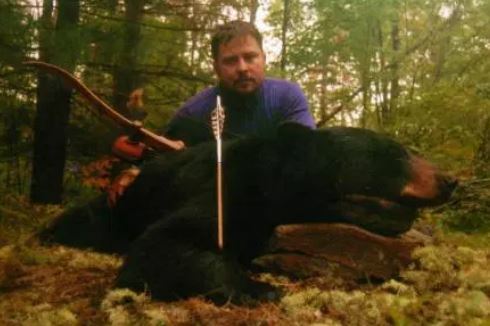 Each Fall we also offer a Black Bear Hunting Package for the avid outdoors-man. If you would like to learn more about this exciting opportunity, please contact us. We do limit the number of hunters on our property to ensure everyone has a quality experience. Call to reserve your space for next Fall! We want your time here at Martin’s Camp to be stress free, so just let us know what you need. We would love to help you plan your holiday and answer any questions you might have.